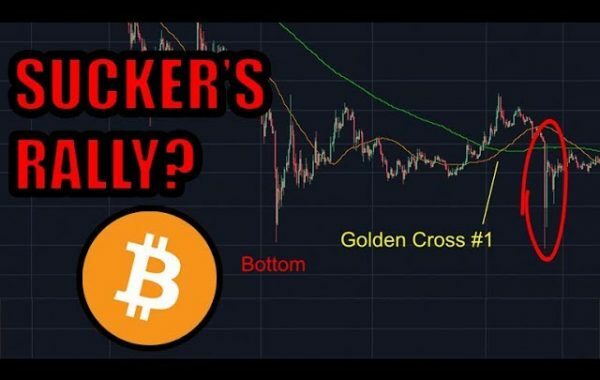 On this weeks show The New Kids On The Blockchain review the weeks latest crypto news and discuss is Ethereum is dead? 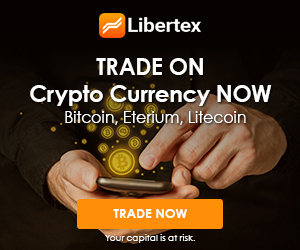 , the savage crypto market downturn, is bitcoin over and a 'deadman walking' ? and lots more blockchain related content. We speak to the guys at TaxToken in the first of a series of four pieces of sponsored content around ensuring your crypto taxes are in order, and we also chat to Eric Benz from Crypto Friends, about what they have been up to. 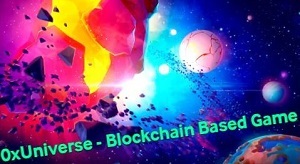 Let The New Kids On The Blockchain be your guides through the dizzying landscape of the crypto, bitcoin, blockchain and altcoin world as this new assets class emerges. Check out our collaborator on the ICO Short segment. Next Post:2019 WILL BE BITCOIN’S BEST YEAR YET – Why 2019 Will Be THE YEAR OF THE BULL RALLY, INVEST IN 2018! 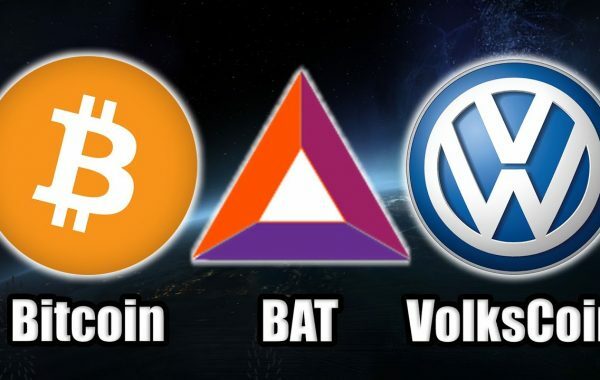 I have buried my head in the sand with Crypto I need to get wise FAST!! I only hope the IRS don’t find out about my bitcoin I thought it was anonymous! Same here, same weird momentum right now. WTF is with this market guys. There’s not many people left keeping the faith are there. You still confident? You need to get clued up dude!! surely it has to go up soon! What happens if BTC mining costs get more than the cost of a coin does the whole thing unravel if the miners stop? don’t do that. its a disaster waiting to happen! 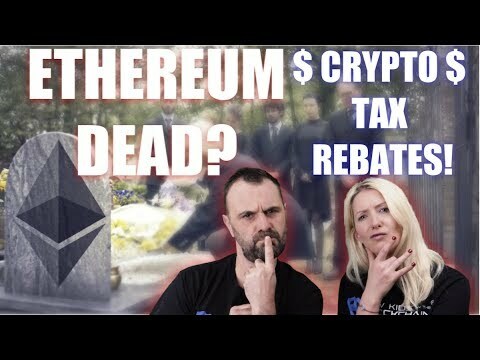 Ah isn’t tax on crypto what we wanted to avoid with crypto in economy the first place? Ah I’m screwed! you gotta pay ‘DA MAN’ death and taxes!! i guess it could happen! We need another wine and cheese ep! Don’t forget to LIKE SUBSCRIBE and COMMENT! sure is Adam. stay tough! mentality issue, change ur mindset and all will be turn from -ve to +ve.